What would you do if all of London was suddenly yours? This is the question Sam Reid asked when writing his novel: Generation. Sam’s skills as screen writer, producer and artist combined to bring a dead London to life, imagining the very best and the horrific worst for his group of eclectic characters. The city is deserted. Georgie and a mismatched group of other teenagers are all that remain. They must work together if they are to survive; they must learn from each other if they are to find food and shelter, and if they can manage not to kill one another along the way, so much the better. With no one to stop them they are free to raid zoos, rob banks, steal priceless works of art – live anywhere, do anything and have everything they ever wanted. Who says that the end of civilisation can’t be the best fun they ever had? But will it be enough? And more importantly, are they really alone? 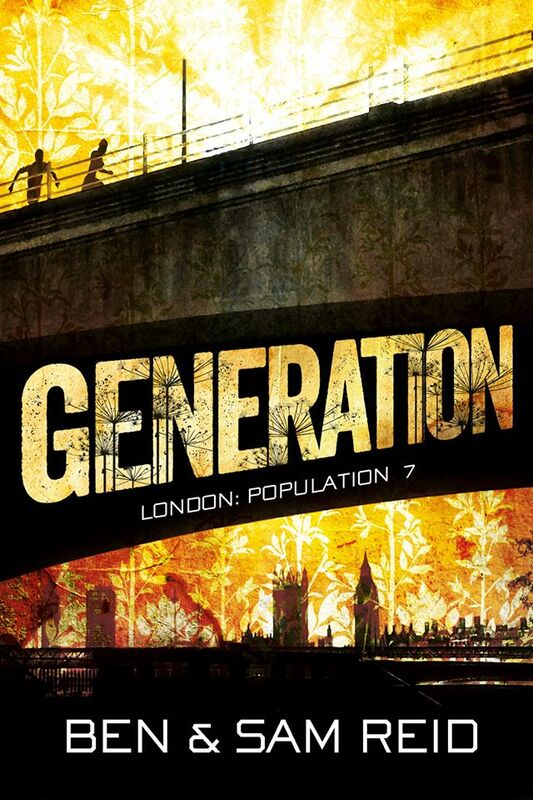 I recently finished working with John on my first novel, Generation, and it was a complete pleasure. Before picking an editor I ‘auditioned’ several: many picked up on most (though not all) of the grammar and punctuation that John did, but none of them gave the same level of attention to the manuscript. He meticulously considered imagery and word choice, context, consistency of character and POV, and asked the hard questions; where necessary making me rigorously consider my choices and make the hard changes. Quite simply he understood the book. There are no easy pats on the back from John, which makes the compliments all the more trusted. I was on draft 8 by the time I gave it to John but I know that the final version I have now is an infinitely leaner, tighter, more readable thing, and a work I am proud to send out into the world. I can’t recommend him highly enough.